The Reverend Raphael Gamaliel Warnock, Ph. D.
The Rev. 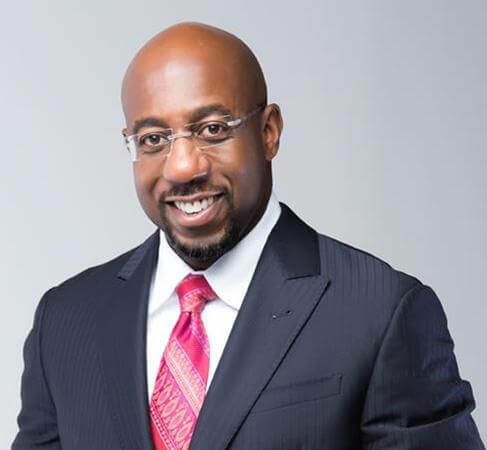 Dr. Raphael Gamaliel Warnock serves as Senior Pastor of the historic Ebenezer Baptist Church, spiritual home of Reverend Dr. Martin Luther King, Jr.